Dear All, I've been taking time off work this year and it's been really good for me. I've still kept busy but I've also had lots of time to rest and catch up things. Many, many thanks for your continued support - I've had such positive feedback from you about the last album and the film. I feel so priviledged to have such nice people responding to my work. I've just done a song for Donal Lunny who's putting an album together of traditional Irish music. It was fun and very challenging. The lyrics are in Gaelic so I will eagerly await comments from all Irish-speaking listeners in particular. I'm sure Ma gave me a helping hand! Much love to you, a very Happy Christmas and warm wishes for '96. There is no definite release date yet but it will hopefully be available in or some time after March 1996. 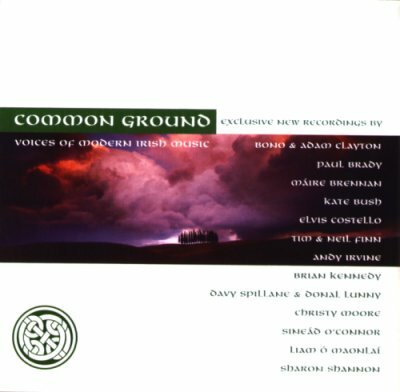 The title is to be "Common Ground (Celtic Voices)" and it will be released by Premier Records which is part of EMI Records. We understand that it will be available worldwide. Tim Neil Finn (of Crowded House)- "Mary of the South Seas"
Bono & Adam Clayton - "Tomorrow"
Sharon Shannon - "Cavan Potholes"
Paul Brady - "Help Me to Believe"
Sinead O'Connor - "On Raglan Road"
Brian Kennedy - "As I Roved Out"
Elvis Costello - "The Night Before Larry Was Stretched"
David Spillane Donal Lunny - "Whistling Low/Errigal"
Andy Irvine - "My Heart's Tonight in Ireland"
Liam O Maonlai (from Hothouse Flowers)- "Cathain"
Christy Moore - "Bogie's Bonnie Belle"
The album "Common Ground" is now out worldwide. Kate has also designed some charity Christmas cards for the Brian Eno project "Warchild". 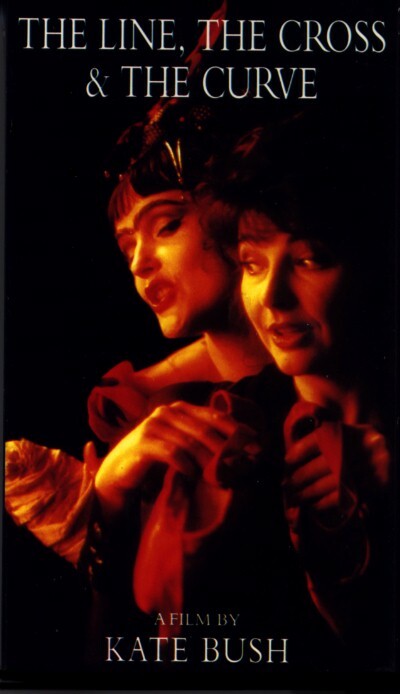 Early in November '94 the last set of singles for The Red Shoes appeared, again in the UK only: "And So Is Love." Two CD singles (regular and with 3 video-prints), a Cassingle and a 7" picture single in a poster bag (giant 40"x60" poster) have appeared. See also Scott Telford's The Red Shoes Discography in Wieland Willker's Moments. The following is not intended to be a complete discography. Something that qualifies better for that title will be available separately soon. See also the section 4.6. (Chart success), all singles are listed there. Twelve of these are demos of songs that later appeared on albums, They are available on various bootlegs. (Anybody have an early 80's album called THE EARLY YEARS?). The file-sharing networks are filled with songs misattributed to Kate. It is not known if this is due to someone deliberately doing so, or if the songs were originally unattributed, and someone thought they had made a great discovery. Sarah Brightman & Masters of Gregorian Chant: "Don't Give Up"
Nick Cave and Kylie Minouge: "Where The Wild Roses Grow"
Sandii and the Sunsetz: "Turkish Delight"
The most commonly misattributed as Kate artist is Happy Rhodes, who has the unique distinction of being misattributed as not only Kate, but as a duet between Kate and Annie Lennox with her songs "When The Rain Came Down", "Don't Want To Hear It"
The 'official' young Kate, full of passion, including her up to date only British number one megahit Wuthering Heights. Quick follow-up to TKI, but still true Kate, i.e. great stuff. This album now is available in a special $80 "Lioness At Heart" edition, which includes a T-shirt, an album sized photo book, a poster and a postcard. It's out of print now, and you might have to search a bit. Caveat Emptor: This boxed set, while not really a bootleg in the traditional sense, in not in any way authorized by Kate or EMI. Shows the beginning of Kate's career as a producer and a general change of style away from the girlish high pitched voice from the first two albums. This album is also available in a special edition similar to the "A Lioness At Heart" box. Also out of print it additionally includes a numbered certificate. Again, this is not an official re-packaging. Many say this is Kate's best work to date, though it was not as successful commercially. Difficult to get into, but if you finally reach it, then: play it...LOUDER! Two sided album, even on CD. One side light, one side dark. The dark side once was supposed to be filmed, but the movie got lost in all the promotion that came around HoL and TWS. Side two, also called The Ninth Wave, is about a woman drowning alone at night in the sea. All her dreams, emotions, thoughts, memories pass by in the songs. Is she rescued? Kate says so, your mileage may vary. A compilation of Kate's biggest hits to date, also available on video. This Woman's Work Boxed Set (TWW, 1990). Not released in the USA, only in UK, Japan, Canada and France. Awfully pricey, and no lyrics or credits on the extra disks except for the Japanese version. Breathing and Do Bears... (live, from "The Utterly Utterly Live Comic Relief)"
The Confrontation (instrumental from the Comic Strip film GLC). It doesn't contain any previously unreleased material or session work with other artists. Great music though, yeah! And the first time most of these songs are available on CD. none of the 4-12 stickers with the new KTfem symbol. Any idea of what to do with them? more and bigger booklets in Japanese, including lyrics in English and Japanese, especially also for the two special CDs. The Japanese text basically is a hybrid of the biography entries from "Kate Bush Complete" and "A Visual Documentary" [TC2]. The text parts of the English booklets are contained completely in the Japanese booklets (in English language even). Japanese CDs which have the usual benefit of somehow "sounding better". This IS true (come here and I'll show you), but mainly comes from better pressing, not from different data. Better pressing means less drop outs and less need of error correction. If you've got a good player this doesn't matter at all. The LP and Cassette version of this box have 9 LPs/CCs, but the same track listing. Her "most accessible" album. At first it sounds untypical for Kate, but this has been valid for every new album so far. 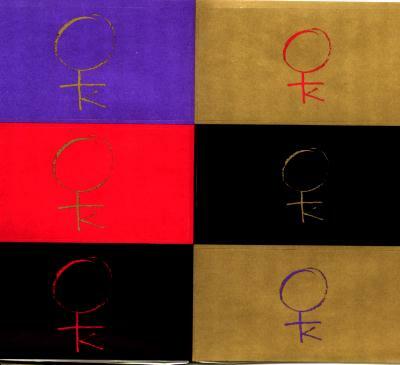 There are several special editions of this album, one official from UK, one official from the USA, and several unofficial repackagings. After a 12 year break, Kate released this double-disc. 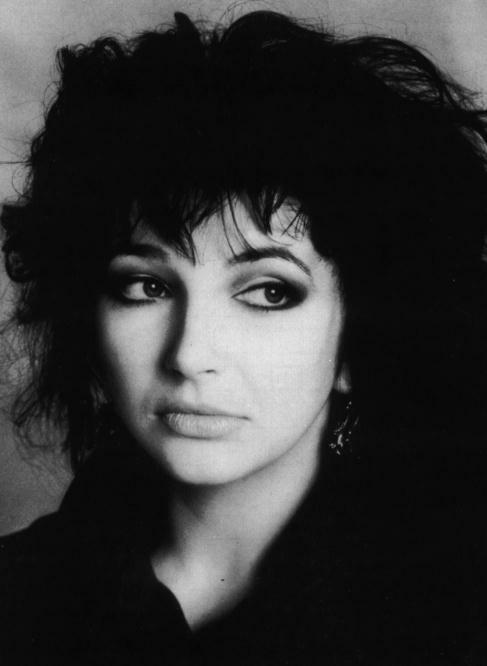 "A Sky of Honey" has been described by Kate as "just regular Kate Bush songs" (as if there were such a thing). "A Sea of Honey" is a connected suite of songs, featuring birdsong. Aerial has garnered some of the most consistantly positive reviews of her career. CD of the official video tape (see next section).